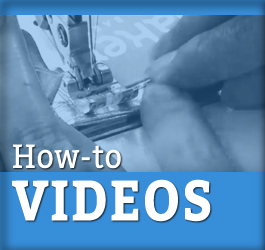 It is completely possible to sew a skirt a day if you have intermediate to advanced skills. Give yourself more time to work up to this skirt-a-day goal, allowing yourself a week or more for the first skirt, as you work through the basics of drafting and fitting. 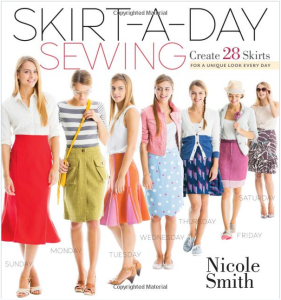 If you are a beginner, you will need a good day to get through making one of the slopers, which are the basic designs that you will model your skirts after. With intermediate skills, you can probably draft and make a sloper plus cut the fabric in a day, allowing another few hours the following day to sew your skirt. Once you have a sloper, it just depends on your level of proficiency with drafting and adjusting a particular design. Surely, you will have the ability to sew them in a faster manner after becoming accustomed to the methods that are shown. The details and options available in the book are very good, as is the overview of sewing basics. In short, if you love design, variety, and options, this book fits the bill. 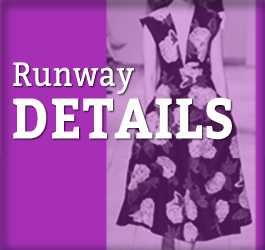 Includes sewing designs, with detail variations to make up a total of 28 skirts.